VATICAN CITY (CNS) — The future cannot be understood without reflecting on the past and on the history and traditions passed on to young people from parents and grandparents, Pope Francis said. “It’s from your roots that you will get the strength to continue. None of us — neither you nor me — were manufactured in a laboratory; we have a history, we have roots. And everything we do, the results we achieve, the beauty we create in the future, all comes from those roots,” the pope said in a video message released by the Vatican July 15. 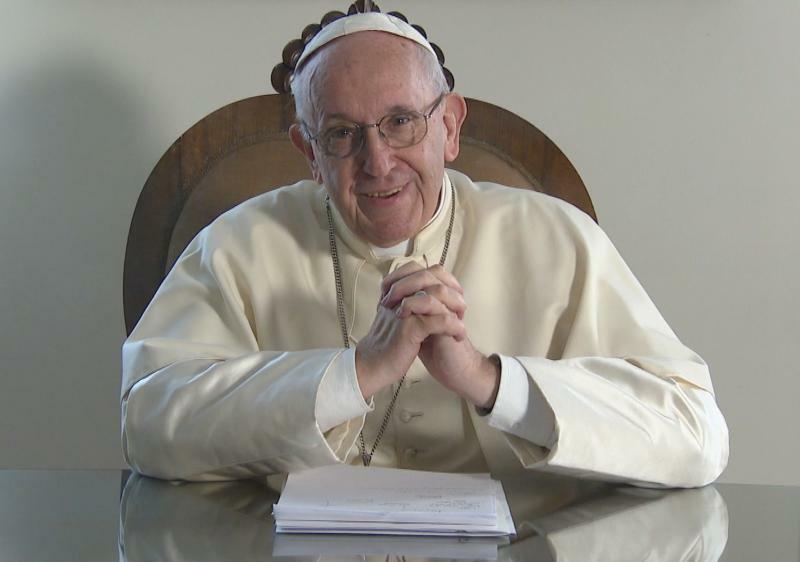 The pope’s message was sent to young people of the Caribbean attending the July 10-23 youth assembly sponsored by the Antilles bishops’ conference. The conference’s theme was focused on transforming the family in the Caribbean in accordance with “Amoris Laetitia” (“The Joy of Love”), the pope’s apostolic exhortation on marriage and family. In his message, the pope warned young people of the danger of becoming “aging youths” who are “settled” and do not have the strength to move forward and build a better future.